CR Pharma is the second largest distributor in Chinese pharmaceutical market for sales and distribution. 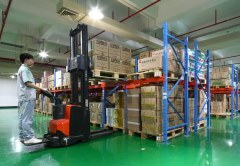 We provide services for our clients including manufacturing, distribution, retail, hospitals and etc. and our services including marketing & sales, distribution and logistics, academic seminars and supply chain value added services. Currently, we have built long term business relationship with about 8000 manufacturers and our distribution network covers 29 provinces. 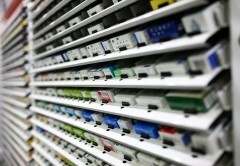 CR pharma supplies over 46,000 different drugs, medical equipment, health products and etc. to hospitals, community clinics and pharmacy stores. 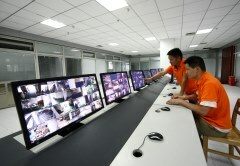 CR Pharma aims to be the most efficient medication supply services provider in China. We have logistics platform at province level, distribution network at city level and terminals at district level. Beijing Pharmaceutical Logistic Centre is the first modern medicine logistic center in China and we have also built the first warehouse with content temperature and humidity. We provide professional and informative services for more than 3000 hospitals across the country. 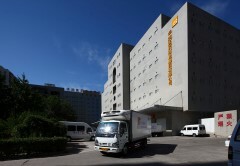 CR Pharma is adopting "Hospital Logistic Integration" mode, helping hospitals to manage their warehouse, clinical pharmacy, in-patient pharmacy with intelligent system to achieve a win-win situation. CR Pharma also has well developed community clinic delivery system serving communities and countrysides of Beijing, Shandong, Liaoning, Jilin, Heilongjiang, Henan and etc. Our marketing and sales network covers over 20,000 community service centers. We also provide information management platform for those community clinics, which help to improve inventory management and delivery efficiency and also reduce mistakes. CR Pharma covers over 20,000 retail terminals, including more than 1000 regular chain stores. 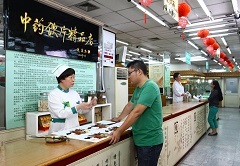 Self-owned pharmacies as Yibao Quanxin Pharmacy, Suzhou Li An Medicine, Kunshan Tong De Tang Pharmacy are of the top 20 pharmacies in China. 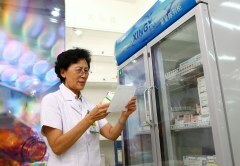 Besides, we are currently developing national distribution system for special medicine.